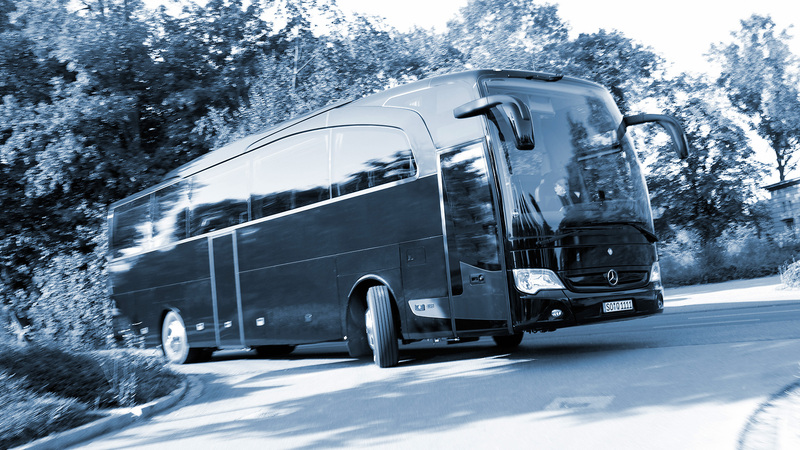 Whether you are planning a round trip with overnight stays in the best hotels in Germany, need an identical vehicle fleet for transfers during a fair, or would like to invite your team to experience a city break with a remarkable programme, we at Silvervision also support secretariats, companies and individuals in planning your VIP trip. 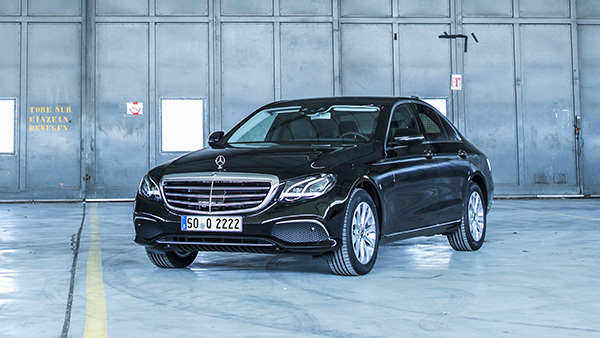 Among other things, you can book a specially trained hostess service, which serves you from our wide selection of canapes, finger food and drinks. Complemented by an experienced team to realize your wishes and individual ideas, we thus enable a unique overall package. 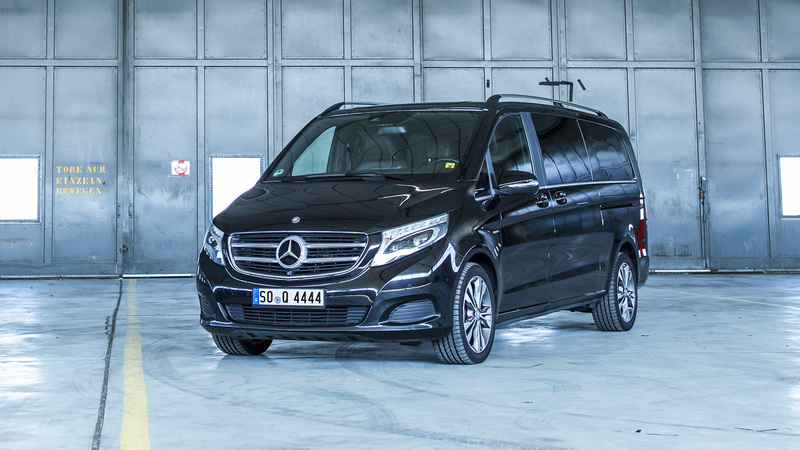 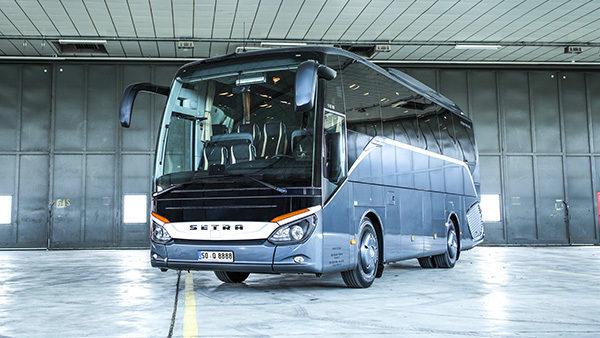 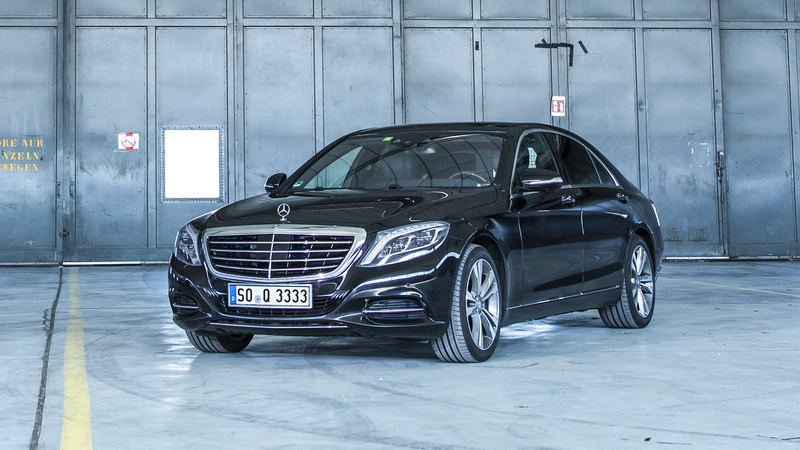 We provide a Germany-wide network of technically first-class VIP buses, all having one thing in common: a high-quality equipment through the use of the finest materials, a high safety standard and modern, as well as convenient accessories. 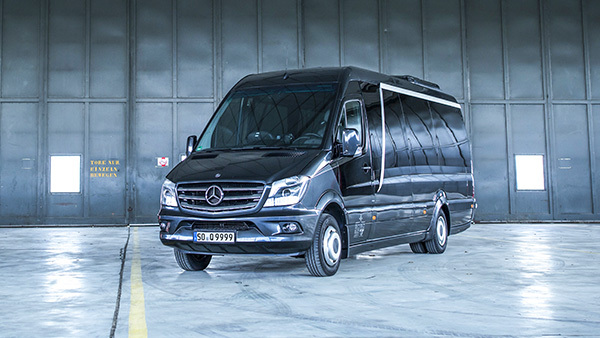 Rent a luxury bus, conference bus, luxury Sprinter, VIP Sprinter or Business Shuttle now from a partner who keeps his promise. Silvervision offers luxury of highest standard. 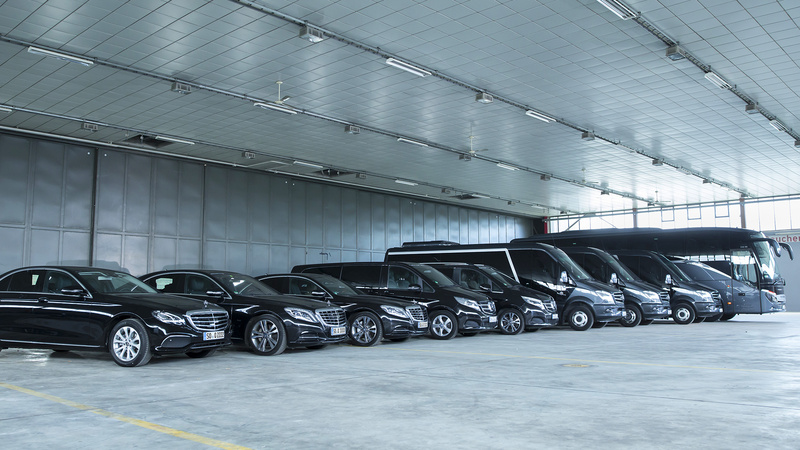 Would you like to use our black-coloured discreet vehicles with your own individual branding or logo?